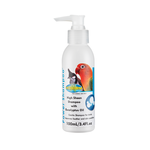 Bird health and grooming is every bird owner’s responsibility: it helps to keep your pet bird happy, healthy and can also assist in keeping your bird’s feathers, beak and talons in tip top condition. 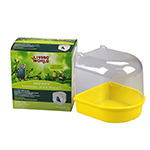 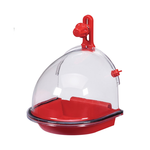 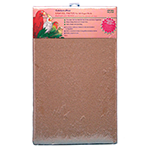 Bird baths are another important bird cage accessory and essential in overall pet bird care. 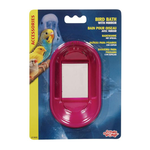 Bathing in clean water allows your bird to maintain their plumage, and this can be provided in something as simple as Kazoo’s oval bird baths. 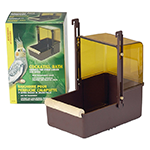 Birds need to keep both their beaks and talons trim, and this can be done in several ways. 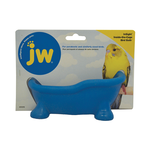 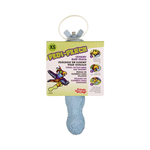 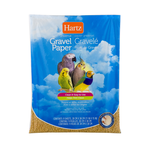 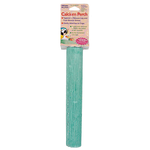 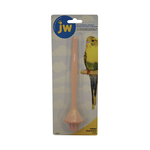 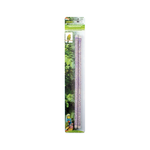 For bird nail care, rough-textured perches or concrete bird ladders allow your feathery friends to keep their nails tidy through play or simply by moving around their cage. 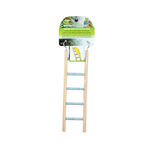 These same perches and ladders are safe for birds to chew as well, so they can keep their beaks in good condition and possibly stop them from chewing on less desirable items in their cage, such as their feeding dishes.